The scales have tipped in favour of those looking to purchase property, and buyers looking for good returns and value will find opportunities a plenty in established property. Carlos Moreira, principal of the new Homenet Olympic branches in Alberton and Rosettenville, says prevailing market conditions are making life difficult for developers. High land and material costs as well as a shortage of skills have resulted in many planned developments being put on hold or in unit prices being increased to try to make ends meet. 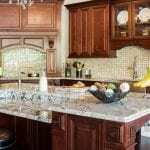 “As a result, we are witnessing a buyer shift towards established homes as they offer greater value for money. It is practically impossible for developers to build quality homes for under R1m. Comparatively, buyers can obtain an existing three-bedroom sectional title unit in Rosettenville for R450k. 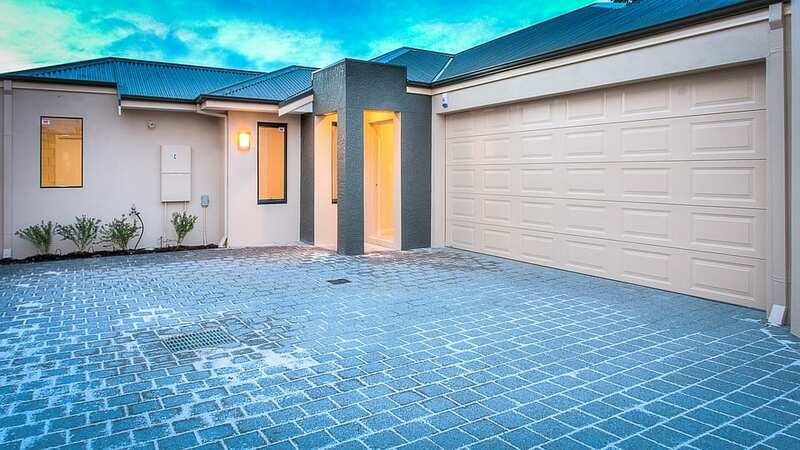 A similar full title home can be bought in Alberton for around R1m. “Most of those buying existing property in our areas are first-time buyers and we encourage them to go in this direction as such homes represent great investment opportunities. For example, semi-detached houses in the ‘Old South’ of Johannesburg can be bought for between R700k and R800k, refurbished and resold for over R1m.